AQHA is dedicated to helping you find the right trainer for your specific needs, from general training assistance to professionals specializing in specific disciplines, such as cutting, barrel racing, western pleasure, working hunter and racing. Choose your preferred discipline, and see all the help we have available for you! With any luck, you might find an AQHA Professional Horseman just down your street! To conduct all business affairs with integrity, sincerity and accuracy in an open and forth right manner. 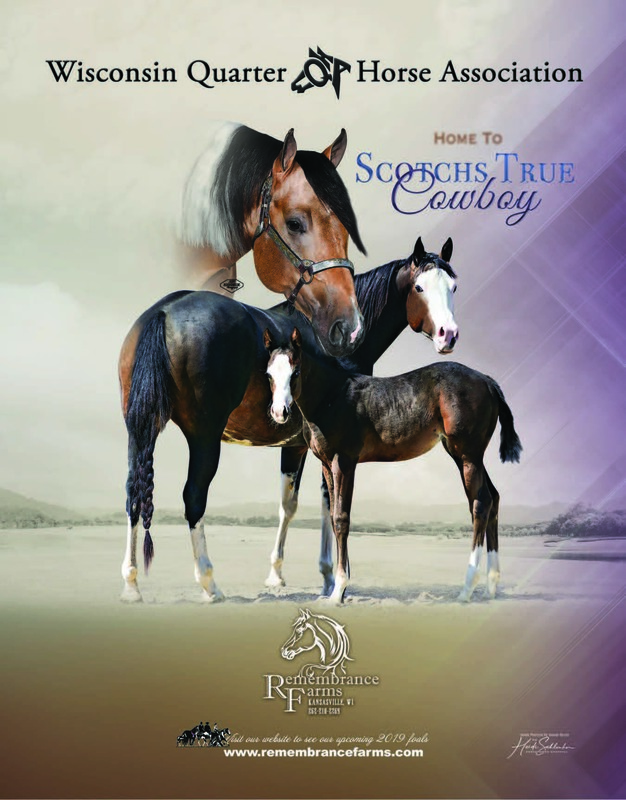 To handle our business and operations in a manner which promotes the image of the American Quarter Horse industry. Whether you're a beginner or a seasoned show person, the key to success in the show ring is proper training-for both your horse and you. Not everyone has the time or expertise to develop a horse or a rider to their full potential. You may need the help of a professional. This is where AQHA provides members with another valuable service; we can help match you with a professional who fits your needs. At no cost to you, we will provide you with a list of professionals who are located near you, who have a special expertise in your event, or who specialize in youth, amateur or open competition. Whether you're just getting started or looking to advance to a new level-we can help match you to the right person. But best of all, you have peace of mind knowing that the pros we refer to you have demonstrated the highest standards of personal and professional integrity. We only refer qualified members of the American Quarter Horse Association of Professional Horsemen. That's important because only those pros who have met the qualifications of the AQHA Professional Horsemen and who have agreed to be bound by its code of ethics are eligible for membership. Most importantly, these are individuals who share as much a passion for the work they do as they do for your horse, the American Quarter Horse. Not ready to take the serious jump to training with an AQHA Professional Horseman? Take a good first step with AQHA Educational Alliance Partner Certified Horsemanship Association. CHA, a nonprofit organization in operation since 1967, is based out of the Kentucky Horse Park in Lexington, Kentucky. It is the largest international horsemanship instructor certifying organization in North America. The purpose of CHA is to promote excellence in safety and horsemanship education for the benefit of the horse industry. CHA is one of AQHA's educational marketing alliance partners. This is accomplished by not only certifying instructors, but also accrediting equine facilities, publishing educational manuals and producing events for the horse industry. CHA certification does not mandate any particular teaching style or method but evaluates instruction on the basis of being safe, effective and fun. Learn more at (800) 399-0138 or www.CHA-ahse.org.